Acne is a chronic, inflammatory skin condition that causes spots and pimples, especially on the face, shoulders, back, neck, chest, and upper arms. Acne plagues young people and adults. Thankfully it is a condition that can be treated with proper skin treatments and home care. What can be done? Getting professional treatments and proper home care can significantly reduce, clear and maintain acne free skin. 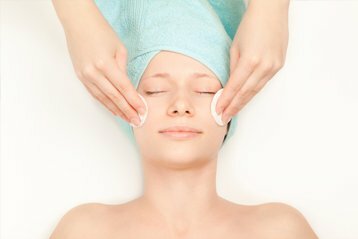 facials provide deep cleansing and extractions to reveal clear, smooth skin, ingredients such as vitamin c are used to brighten the skin and minimize pores. Chemical Peels provides deep exfoliation and smoothens out uneven skin tone to reveal healthier looking skin. 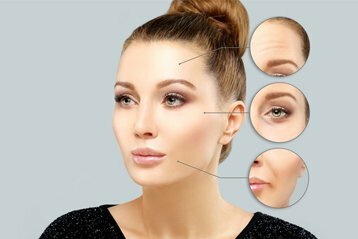 Microneedling causes micro damage to the skin to promote cell renewal and smoothen out the skin. 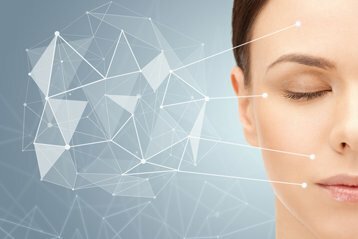 PixelRF uses focused radio frequency to boost collagen and elastin production which is essential in smooth, tight, healthy looking skin. We are here to help if you or your child are suffering from acne. To book a consultation, please send us a message through our website or call (770) 487-2645 today.